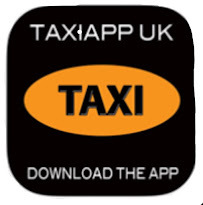 As each day goes on more and more Taxi drivers are turning up to demonstrate against another ill conceived highway strategy to the detriment of the public and all Road users, most of us wonder why Tfl has agreed to even having a conversation about banning Taxis from any Street with any local council. 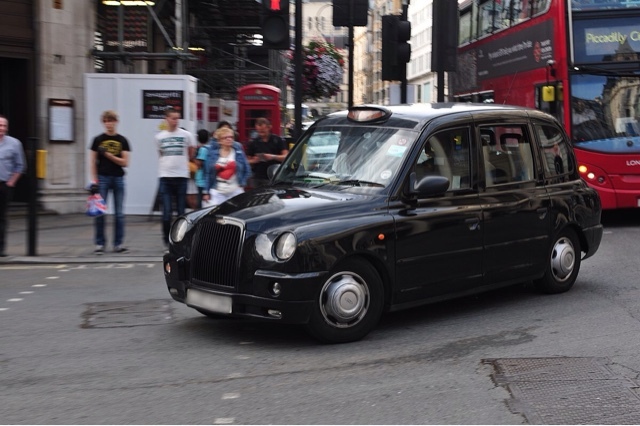 I honestly think that London Taxis are the most efficient form of public transportation in the World. Think about all wheelchair accessible purposes build vehicles who have always used the most environmentally friendly vehicles available to us, just remember when Tfl started to insist on Euro 4,5,6 standards, the same Tfl that made us all fit retrofitted exhaust system until the latest technology or new cab comes to market, so the poor Cabbie has to decide to buy another Taxi just to comply with tfl’s green policy or Jack the job in! 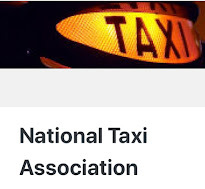 Which was north of a £42K investment to be EURO 6 compliant Taxi to be told that Tfl, City of London and a queue of local councils want to ban the TX4 and all previous models of Taxis from certain areas of London and this is just the tip of the iceberg Tfl now want to restrict access to critical thoroughfares across London such as Bank Junction, Tooley Street, the entire area of Bloomsbury including the latest madness at Judd Street etc etc etc. 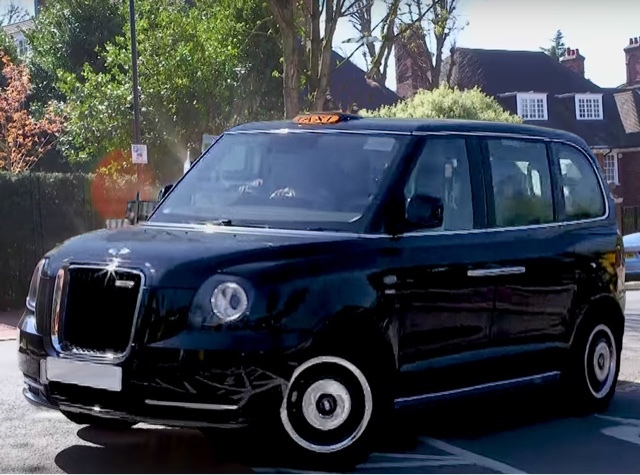 No matter what the London Taxi trade do to comply with tfl’s conditions of fitness vehicles no matter how much it costs the driver no matter about Mayor Khans pledges to allow every Taxi full access to every bus lane in London which must include restrictions on right and left turns for buses only Tfl and the Mayor have, in their infinite wisdom, to not only renege on their promises they now want to restrict more and more access on the streets of London. 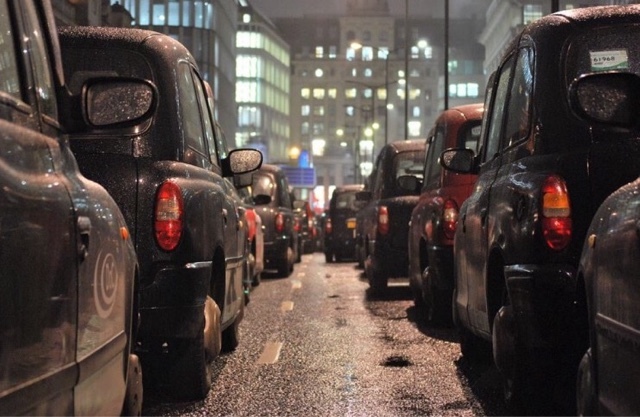 So as you can understand your London Cabbie has had enough and have made a statement this week by protesting at the latest proposal of restrictions at Tooley Street and beyond. 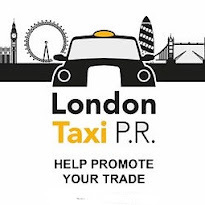 If Tfl and the Mayor really want to tackle safety, congestion and emissions on London’s streets give London taxis your full support and freedom to ply for hire unabated access to make London the best City in the World. Here is just three positive suggestions ( there are 100 more) to improve safety, congestion, emissions, journey times and customer satisfaction and value for money. 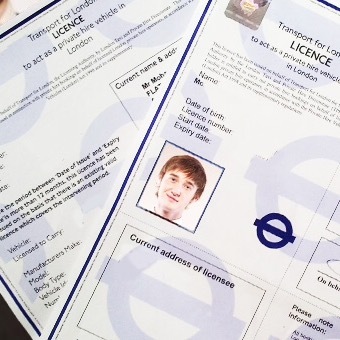 Just try this for a trial period to measure the massive improvements it will make with virtually zero costs to Tfl. So, next week it's the Bank Junction...all week. 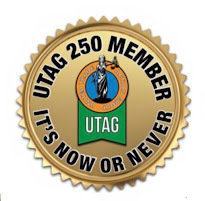 Why are we not being heavily supported by disabled groups such as Transport For All (TFA) ??? 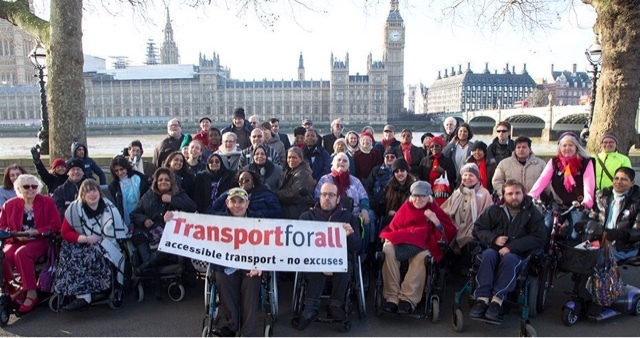 They want accessible transport for all, and all we want is access...where buses go, we go! 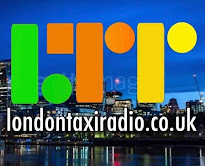 London Taxi Radio’s Sean Paul Day, Interveiws GLA Member David Kurten on London Bridge. 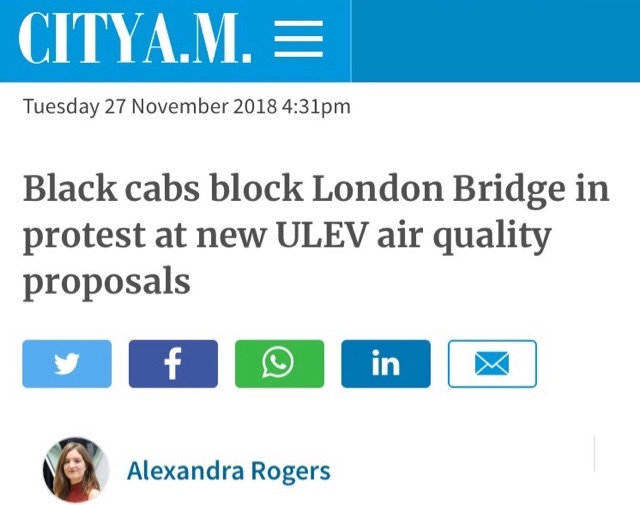 Breaking News From The LCDC. 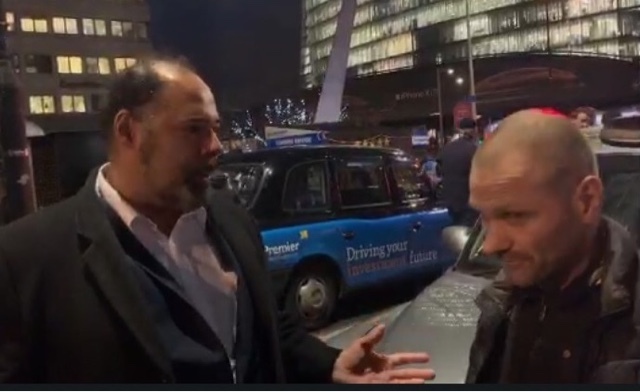 The LCDC's Tony Casey has been working closely for the last six months with the Gangs and Robbery Squard, Neighbourhood Policing Officers, and Local MP Karen Buck, in regards to Taxi drivers being mugged/robbed by a group of youths known as 'the Lisson Grove Mob'. Four robbery suspects have been arrested by warrant and their homes searched. They have been interviewed under caution and bailed to return to Police station at a later date. 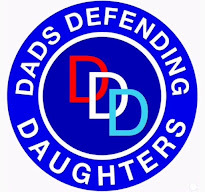 Files on four individuals have been sent to the cps for consideration of charging. 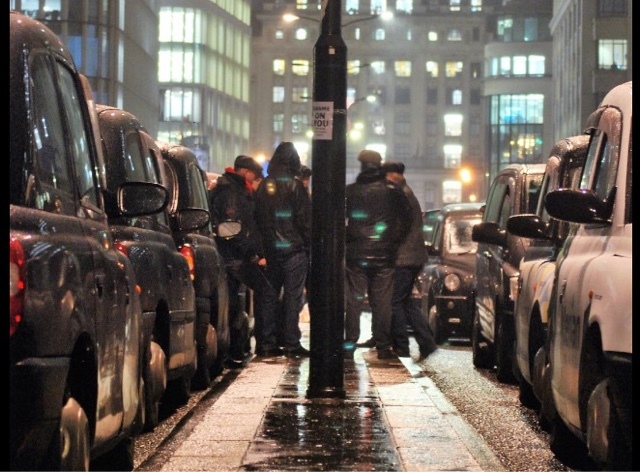 Police are hopeful that the bail conditions will include, no riding in taxis and a nighttime curfew. The bail conditions are ineffective and pointless. 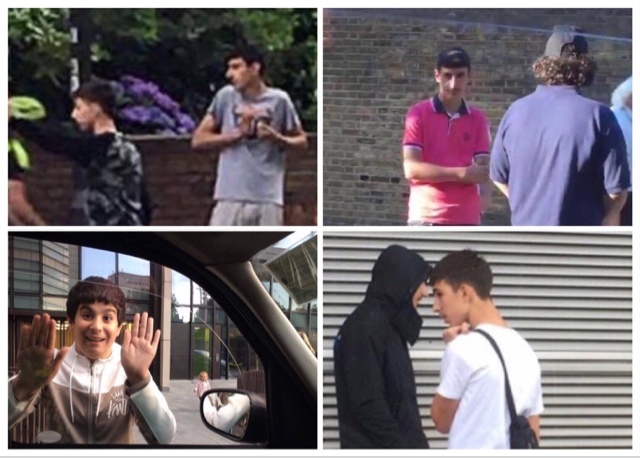 This lot do not need to hail a taxi to rob it, and they are just as active in the day time. If you haven’t got the bubble payment at the end. 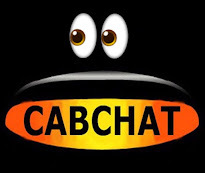 Rent a cab. You can go on holidays then. The maths don’t add up with the down payment and the bubble and the petrol.